1970 Oldsmobile Cutlass S - Rat Rods Rule / Undead Sleds - Hot Rods, Rat Rods, Beaters & Bikes... since 2007! Rat Rods Rule / Undead Sleds - Hot Rods, Rat Rods, Beaters & Bikes... since 2007! 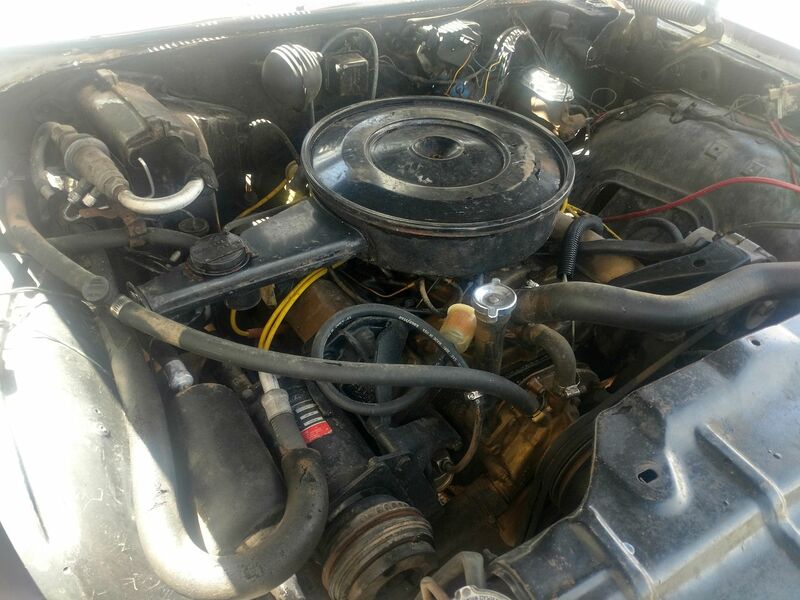 > Rat Rods & Hot Rods for sale! Rat Rods & Hot Rods for sale! Post your cars for sale here! Please note: Photos, location & price are required! 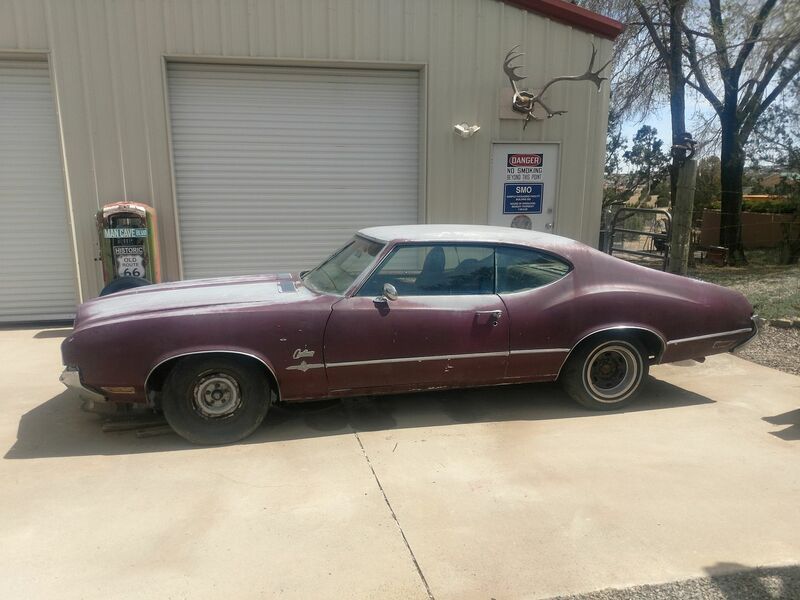 For Sale $3000 in Edgewood, NM 1970 Oldsmobile Cutlass S Coupe Fastback, Olds 350 TH350, AC, PS, drum brakes. Engine turn over and fires I haven't gone any farther than that. Need interior or just drive it like it is. New Mexico car very little rust just sunburn. PM me for more photos or info.